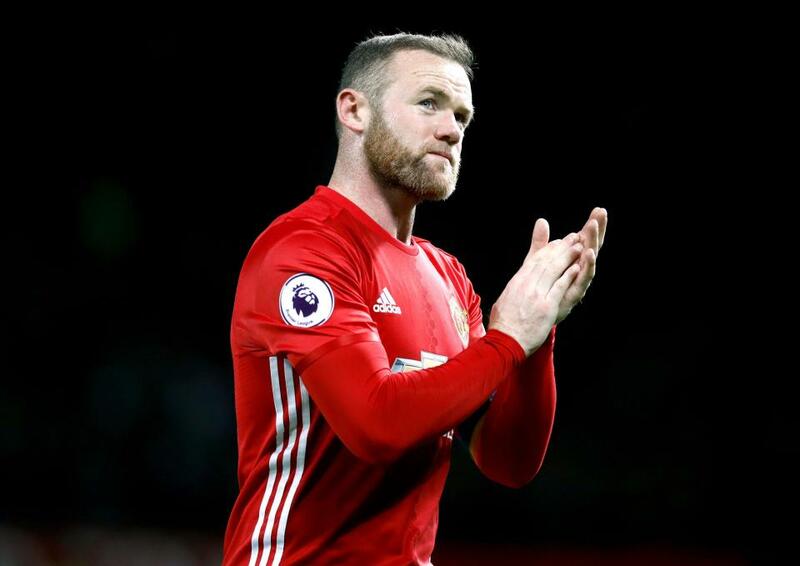 Rooney recently became the record goalscorer for the English club but lacking play time motivated the speculations that he could leave. His career is winding down and a redundancy is not helping matters. However, going by this statement he would spend the rest of the season and likely next years in Manchester. United are still competing for four titles this term. They do not stand a real chance at the Premier League title as they place sixth currently. 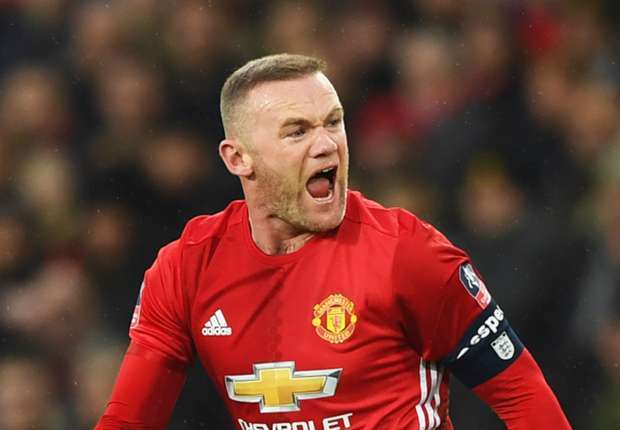 They are poised to face the league leaders Chelsea in the next stage of the FA Cup and they have qualified for the round of 16 in the Europa League where they are amongst the favourites to lift the title. On Sunday, February 26, they would battle with Premier League rivals Southampton in the EFL Cup final – favourites to win as well. For the EFL tie, Coach Jose Mourinho has said that Armenian playmaker Henrikh Mkhitaryan would not be available due to hamstring issues. On the bright side, Rooney is expected to feature in the game. Ander Herrera, Eric Bailly and Michael Carrick are likely to start the game as well.